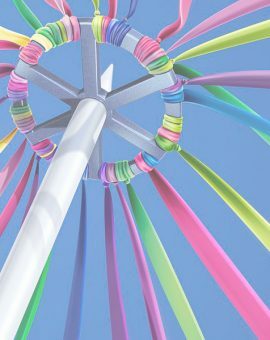 Purchase this product now and earn 140 Sheep for your Baa Baa Brighouse Shepherd Reward Scheme! 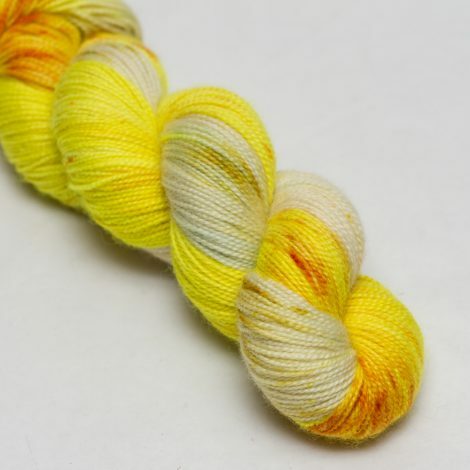 Sign ups are now open for the May Birth Flower Yarn Box! 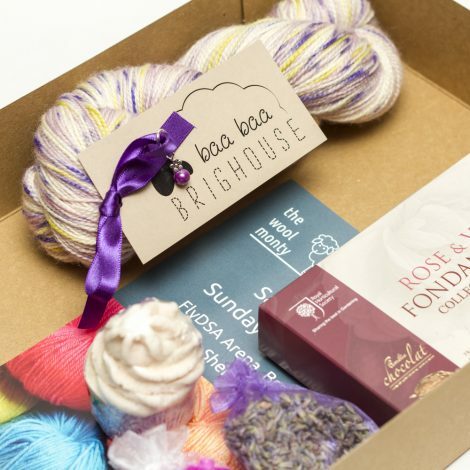 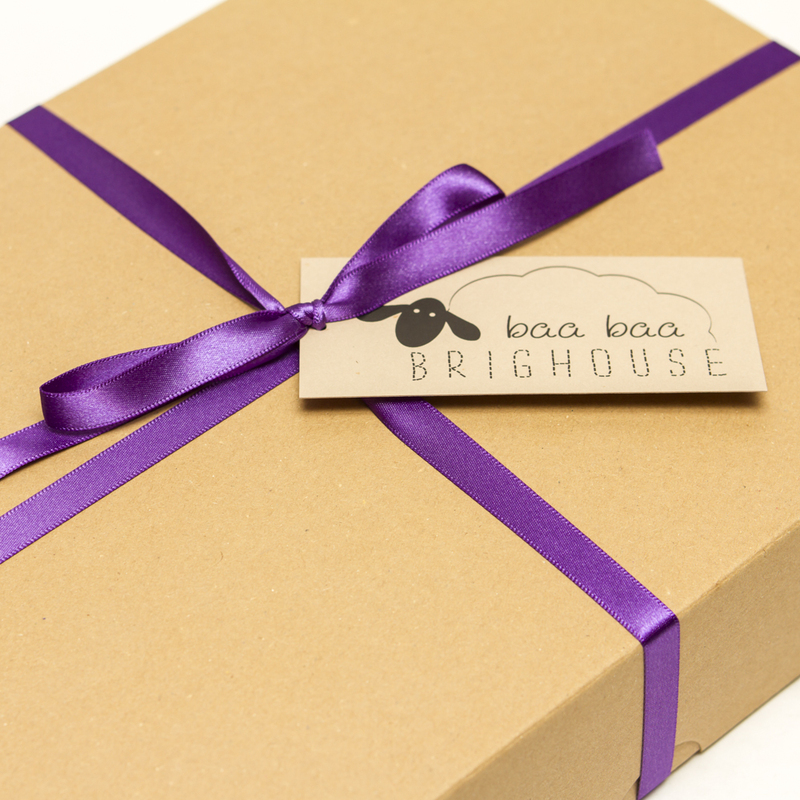 New for 2019, Baa Baa Brighouse is introducing monthly birth flower themed yarn boxes featuring limited edition colourways inspired by birth flowers. Each box will contain 100g of 100% British High Twist Bluefaced Leicester 4 Ply Sock Yarn inspired by that month’s theme. 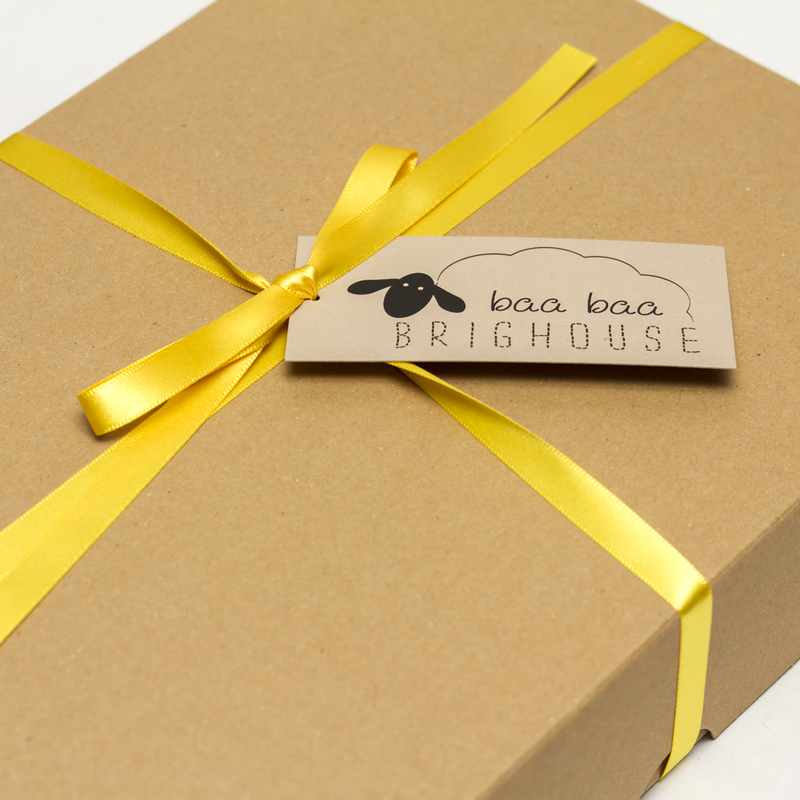 Boxes will also contain a host of other goodies based around that month’s birth flower. 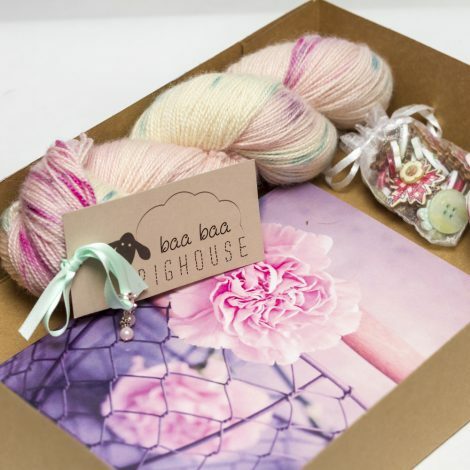 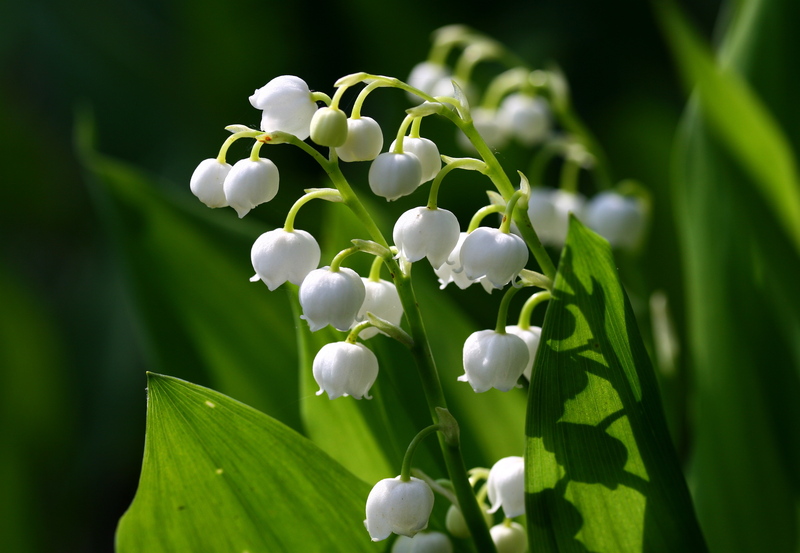 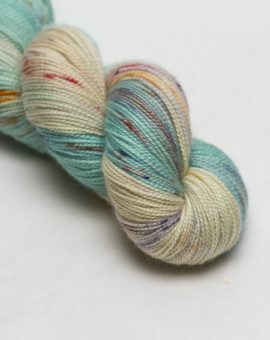 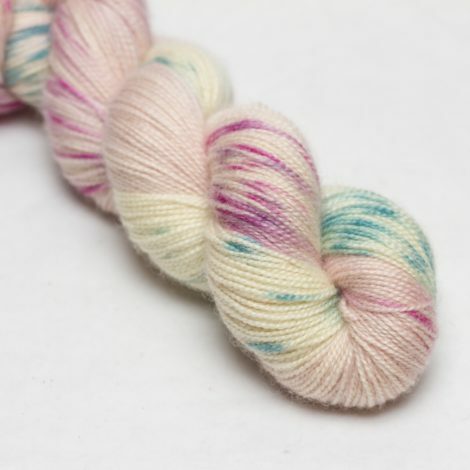 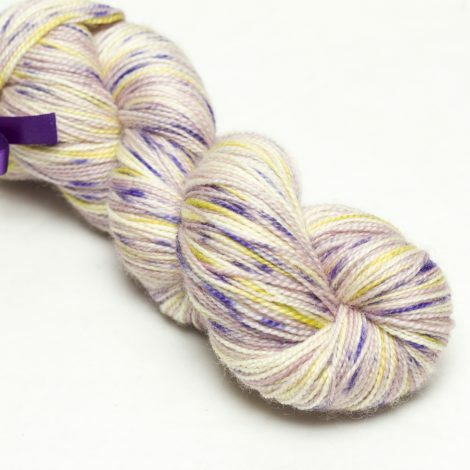 Lily Of The Valley is the birth flower of May, so if it’s your birthday or perhaps a yarn loving friend is due to celebrate another milestone, why not treat yourself or them to this month’s Birth Flower Yarn Box? Boxes will be available to purchase until Monday April 22nd and will be posted out in early May. 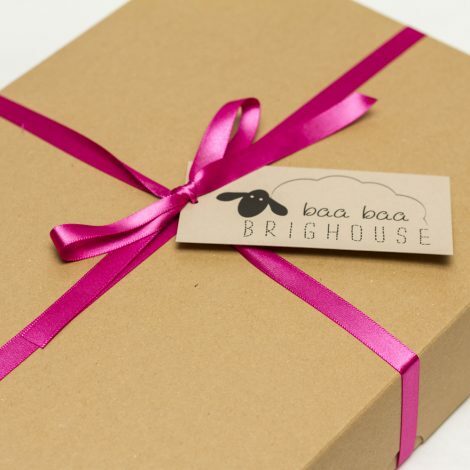 If you require your box for a particular date, please let us know and we will endeavour to do our very best to deliver your box in good time. 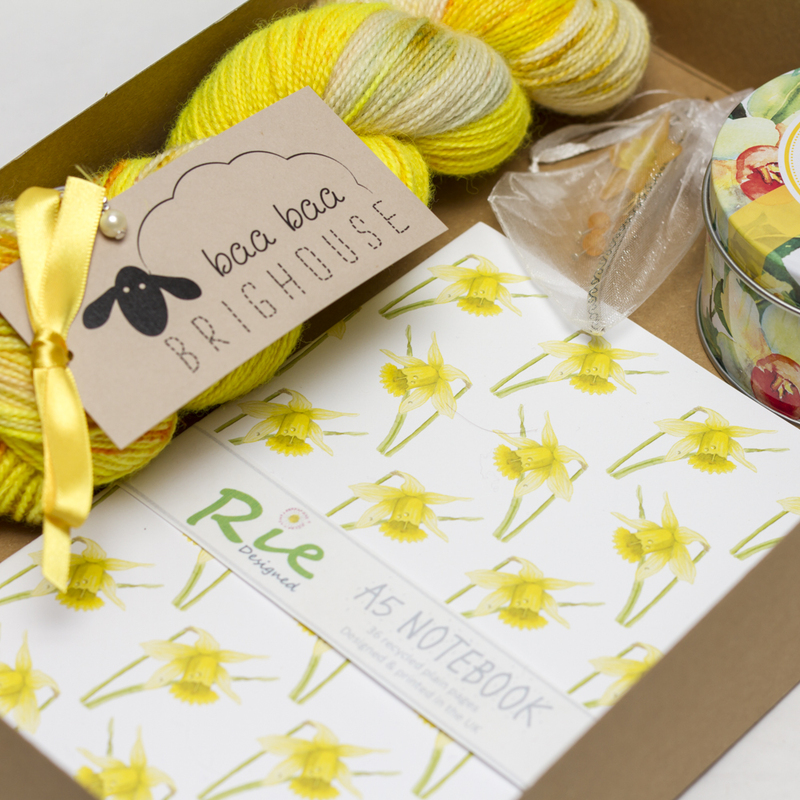 Take a look at our gallery to see the January, February and March’s Birth Flower Yarn Boxes.